The copy of Honor Bound which I read in the special collection of the National Library was so old (1934) that I was not allowed to take it out. I had to be careful as I turned the rough, yellowed pages so as not to have them disintegrate into dust in my hands. 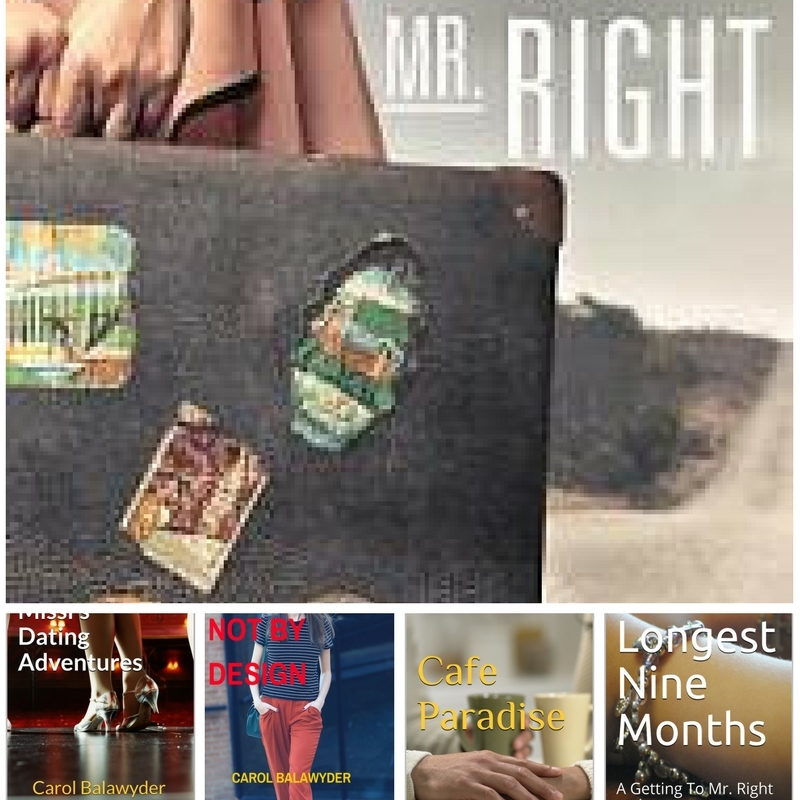 Engaged to Hank Ellis, a man who is over his head in debt, Dolly elopes with Vankennen Norris, an extremely wealthy man. After two years of being married and realizing that there is something missing in her life (Ha! Money can’t buy love after all!) , Dolly goes after Hank again, who is now married to Dolly’s best friend, Laurie Anderson. That might just be one of the best definitions of a femme fatale. 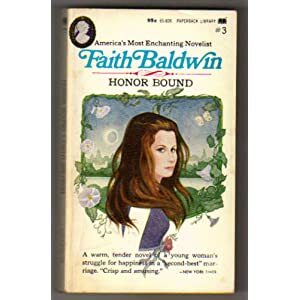 FAIT H BALDWIN (1893-1978) was one of the most prolific mid-twentieth century authors of popular fiction. She published eighty-five books between 1921 and 1977, many of them focused on women juggling family and career, including White Collar Girl, Men Are Such Fools!, and An Apartment for Peggy, which was made into a Hollywood film in 1948. This entry was posted in Femme Fatale and tagged DOLLY HENDERSON, FAITH BALDWIN, femme fatale, FEMME FATALE DEFINITION, HONOR BOUND. Bookmark the permalink. Thanks for commenting…I haven’t seen the movie but t should be very interesting. Have an inspiring week, Elke. Lovely beginning to a week charged with business. I thoroughly enjoy your embracing of authors who have become successful in their own rite. Femme Fatale is going to be a hit. I can feel the excitement of it all. I really liked your story, “The Witness.” I couldn’t figure out where else to tell you that. Some post about it came up in my email, and I followed the link to the story, but now the post is gone. I like the gradual way the story unfolded. It was subtle and powerful at the same time. Another interesting contribution in your Femmes Fatales series . . . echoing Elke’s comment I also want to check out the movie Apartment for Peggy. Another new find for me, thank you. I love that she tackled these topics especially back in those days. Also enjoyed reading about the first time you read Honor Bound. There is something that feels so rich to me about handling a book so carefully because it’s pages might crumb. Very interesting woman. It’s going on the list. Thank you, Carol.